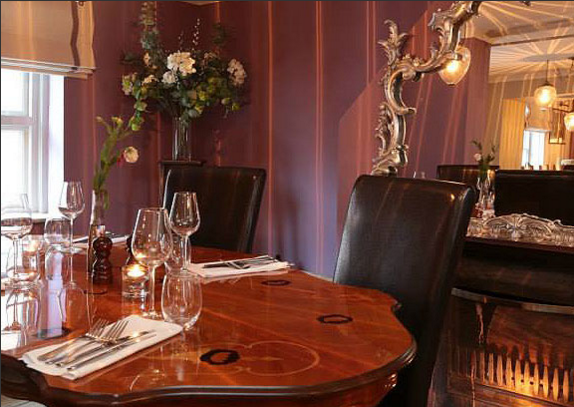 The Angel Inn is located in the heart of the Wiltshire countryside in the village of Upton Scudamore. We have plenty of on site secure parking for our guests. The restaurant and bar both have their own entrances.